If you are looking to update your retail store, consider a mild to moderate remodel with Dream Construction Co. in Las Vegas, Nevada. To keep up with the latest trends and tough competition, paint, lighting, and flooring should be refreshed every two to three years. A full remodel is recommended every seven to ten years. 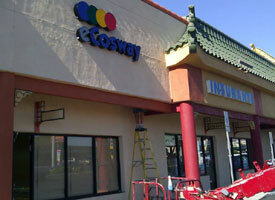 Why Remodel Your Commercial Space? 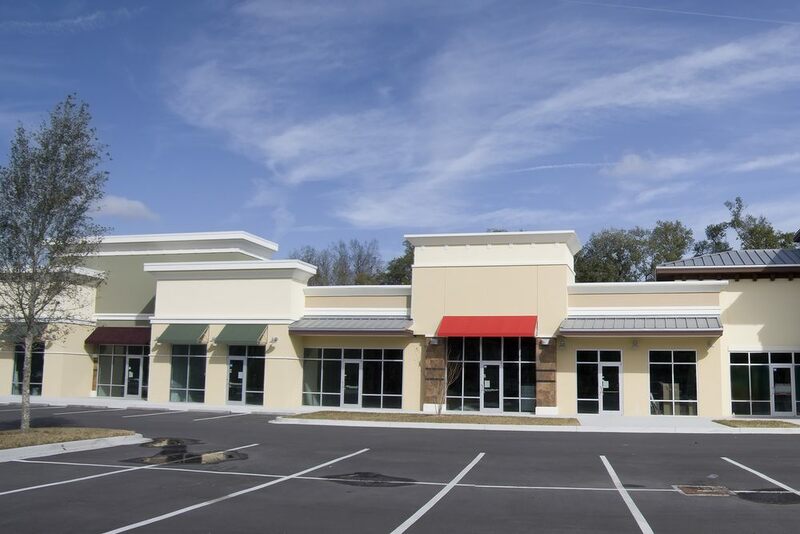 Updating your store front with a new façade, new signage, new windows, a canopy roof, or new paint in a trendy color can significantly increase its appeal. Make customers want to see what’s inside. Create a new a floor plan that has a purpose. Grouping similar items together, removing or adding partitions, and adding shelving can improve the flow of your retail space for customers as well as employees. If your retail shop feels crowded or small, consider a remodeling expansion project to enlarge your store. This update allows more room for merchandise, storage, and customer comfort. Installing specialty shelving and providing easily accessible aisles to most effectively display your merchandise should be part of your remodel plan. Since the ambiance of your store may influence the customer’s decision to purchase even more than the product itself, it is important to effectively use lighting, materials and paint color to create an appropriate mood. Your retail renovation plan should enhance and focus on the products and brands you sell. A retail remodel is the perfect opportunity to reevaluate how items are presented in your store to potential buyers. Happy employees lead to happy customers. So, a design that creates a pleasing atmosphere and effective workflow for yourself and your workers will enhance interaction with potential buyers. First impressions can draw customers into your store, so a new store front, trendy window display or walkthrough design can create a welcoming, vibrant feeling that makes them want to stay instead of go. Increased sales as a result of remodeling are estimated to be between 10% and 40% or higher. So, the cost to your bottom line will rapidly be offset by the benefits. Whether you want to remodel from scratch or simply enhance your existing retail space, Dream Construction Co. can help you to find the best possible design and layout options. We will work within your budget and get the job done quickly to minimize your downtime. Call today for an estimate or to get any questions you may have answered.